A busy month for GB Judo continues this weekend (16 – 17 February) with Senior, Junior and Cadet judoka in action across Europe. GB fighters will take to the mat at the Oberwart and Rome European Opens, the St Petersburg and Fuengirola European Cups and the Matsumae Cup in Denmark. 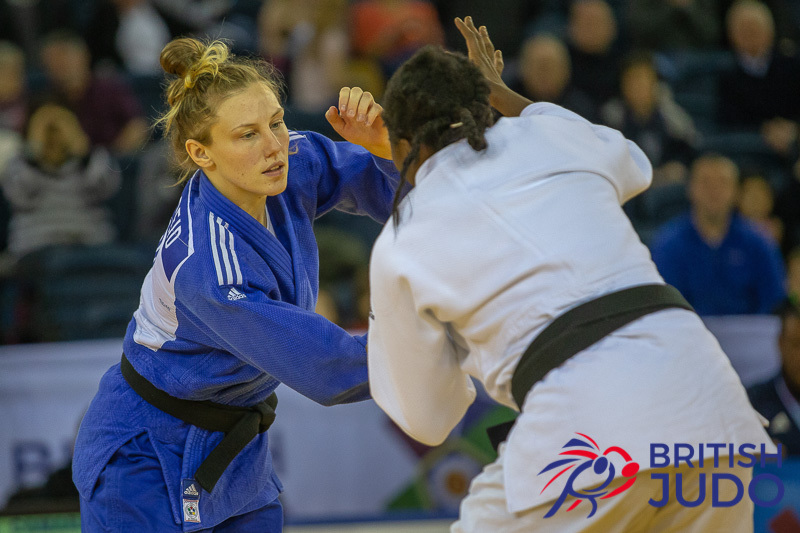 A five strong GB Judo team will be stepping on the tatami in Austria with four of the team having past experience of medalling at Continental Open level. Lele Nairne (-57kg) and Emma Reid (-78kg) both medalled at the Sofia European Open earlier this month, their maiden senior world ranking silverware. Nairne is one of three GB fighters at -57kg with Josie Steele and Malin Wilson joining her in Oberwart. 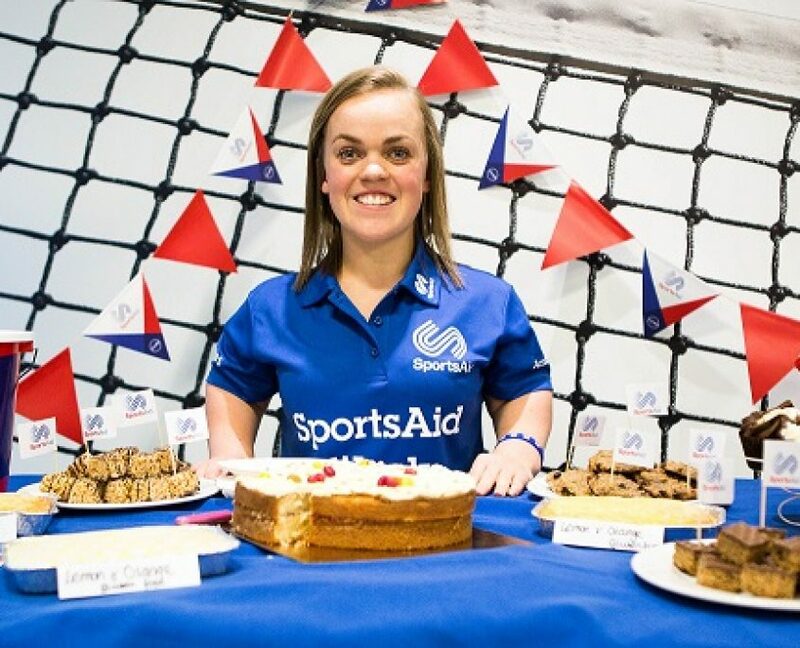 Steele famously won gold in at the Glasgow European Open last year while Wilson has shown her ability to medal at European Cup level in recent years. Kelly Staddon (-48kg) made her Grand Slam debut in Paris last weekend and she will be hoping to use that experience to her benefit this weekend. Follow @BritishJudo on Twitter for end of day GB Judo medal updates. European Open medallists Alex Short (-66kg), Harry Lovell-Hewitt (-90kg) and Rhys Thompson (-100kg) are part of an eight strong GB Judo team in the Italian capital. The trio will be hoping to add to their tallies this weekend. Short and Thompson medalled at the 2018 Glasgow European Open while Lovell-Hewitt won silver earlier this month in Coimbra. David Ferguson (-60kg) and Gregg Varey (-66kg) both have experience of medal at Continental Opens. Varey won the most recent of his three medals with bronze at the Dakar African Open last November. Eric Ham (-73kg), Daniel Pacitti (-73kg) and Scott Cusack (-81kg) will be hoping to make their mark in Rome and take home their first European Open medals. Amy Platten (-48kg) is the sole GB fighter at this weekend’s Junior European Cup in Russia. The Redbridge judoka won bronze at the Kaunas Junior European Cup last year and she will want to add to that tally at one of the toughest Junior events of the year. Competition starts at 0700 UK time with Platten fighting on Saturday 16 February. There will be live updates via eju.net and the draw will be on ippon.org. Follow @BritishJudo on Twitter for end of day GB Judo medal updates. The Danish event is always a good chance for British fighters to test themselves against international opposition. 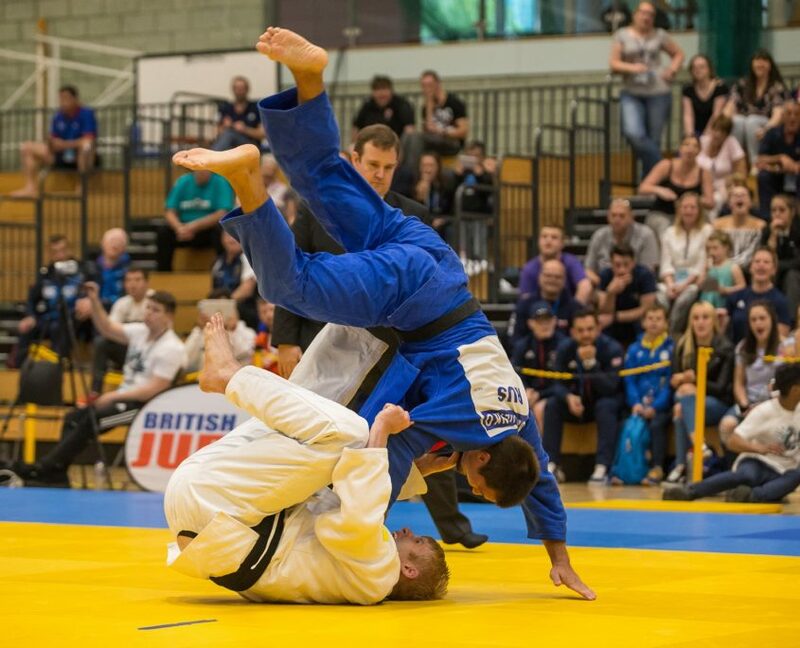 Over thirty GB judoka will be stepping on the mat in the Senior, Junior and Cadet competitions. The likes of Emily Cooper (-70kg), Simone Cross (-78kg), Gregor Miller (-81kg) and Matthew Boyce (-100kg) will be in action over in Denmark this weekend. 19 GB Cadets are fighting in the second Cadet European Cup of 2019. A number of current British champions are fighting in Spain this weekend including Mae Bostock (-44kg), Leah Grosvenor (-57kg), Zachary Morrison (55kg) and Harry Zain-Prosser (-60kg). Competition starts at 0900 UK time. There will be live updates via eju.net and the draw will be on ippon.org. Follow @BritishJudo on Twitter for end of day GB Judo medal updates. 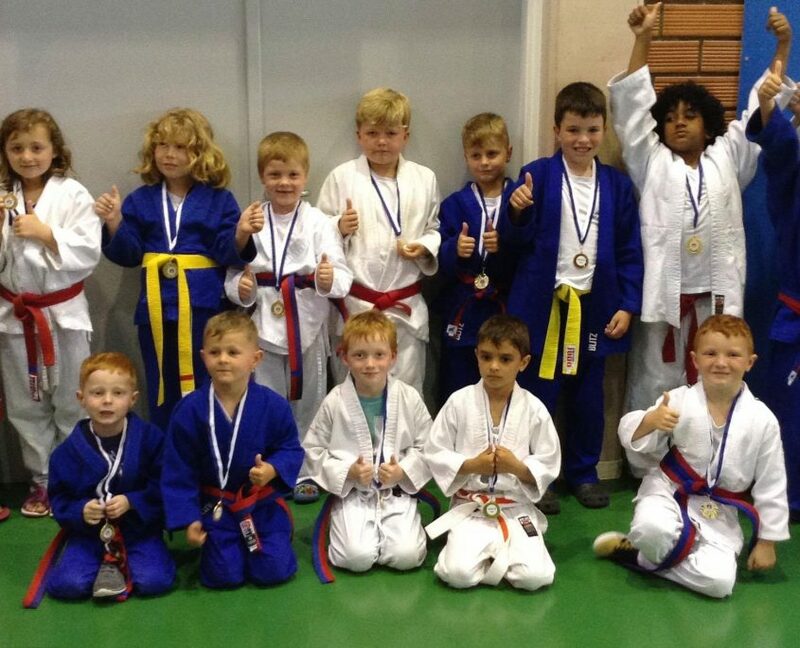 Adaptive Judo Day Hailed A Success for NI Judo “Shaping the Future” Coaching Conference Returns for 2019!